Why Join Luxury Huong Hai Sealife cruise for Best Thailand Myanmar Laos Cambodia Vietnam tour package 2018? 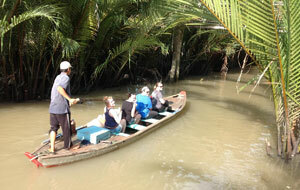 Why Tour Indochina With Us? It is not just where you travel, but whom you travel with Founded in 2002 with target to inspire the travellers with a lifetime experience: Travel is not just about visiting & ticking off the sights on your travel map, but travel is about experiencing. 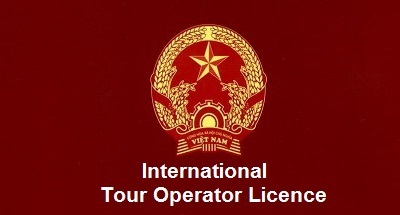 We, Deluxe Vietnam Tours Company, would like to create lifetime experience for our visitors to Southeast Asia - Vietnam Cambodia Laos Myanmar and Thailand. Therefore, a perfect combination has been created on indoor Luxury Travel services and outdoor Real Experience on local daily life, stunning landscapes, exotic cultures and compelling history... Tour Southeast Asia like local people - Off beaten track is for a lifetime experience. Travel Tips: With Whom should you Tour Indochina Vietnam Cambodia Laos Myanmar Thailand 2019 - 2020? 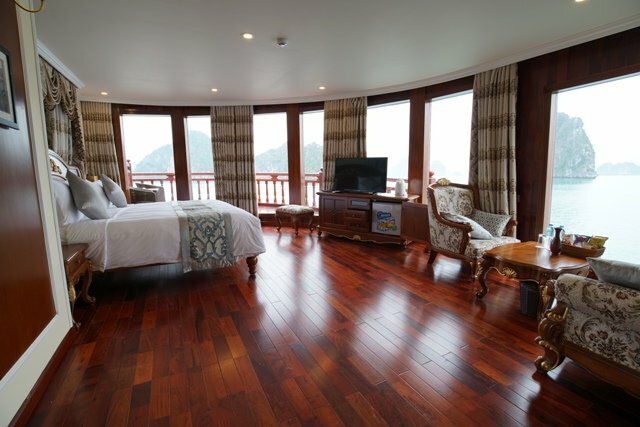 Hot deal for luxury family holiday in Vietnam 2019 from May to September. Luxury but affordable for every family with kids. 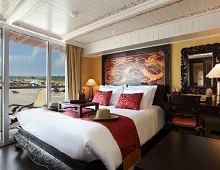 Luxury cruise and beach holidday for your family this summer in Vietnam. Exhausted with really busy life and hard work, your minds become empty. Your souls need to get recovered for wonderful life and new creation. Look for somewhere with stunning nature, exotic cultures, delicious food, friendly people and luxury hotels to gain back the power of life. You have worked so hard for your holidays. 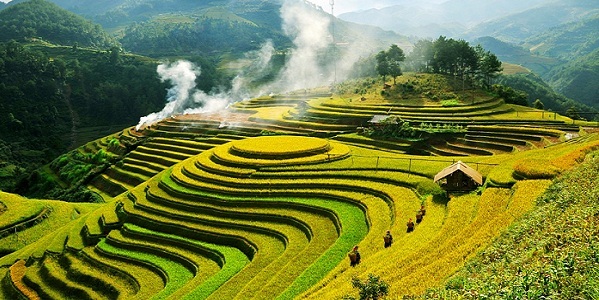 Vietnam and Cambodia are the top of the best Indochina tour & Southeast Asia tours 2019, 2020. Southeast Asia includes 11 countries - Indonesia, Myanmar, Thailand, Vietnam Cambodia Laos, Malaysia, Philippines, Brunei, Singapore and East Timor. However, 95% world-wide travelers are interested in the best Southeast Asia tours in Vietnam Cambodia Laos Thailand Myanmar. 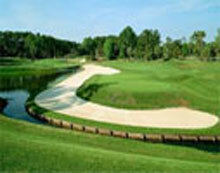 Therefore, we are tailor-making the best of Southeast Asia Tour Packages including these 5 countries. Please feel free to customize your best Southeast Asia tour package 2019, 2020 with us. 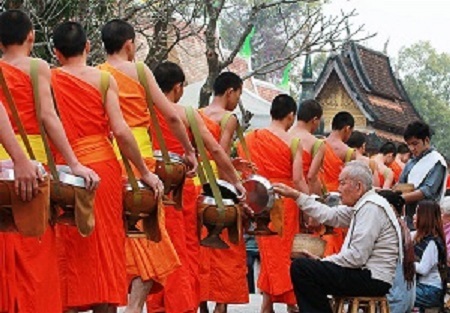 Tour Vietnam without visiting Halong Bay means you haven't been to Vietnam. 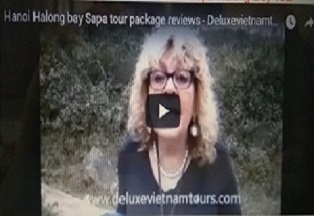 Designated twice by UNESCO as World Natural Heritage Site and among the 7 New Natural Wonders of the world, 2days/1night Halong Bay Tours reviews as best Vietnam tour package 2018. 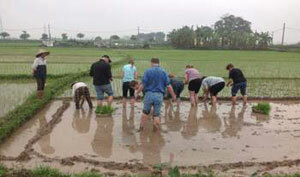 Daily departure for luxury private & group tours from Hanoi. 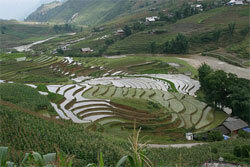 With 70% farmers, Vietnam had to import rice, wheat, corn... to feed them before 1986. However, just after 4 year innovation, Vietnam has become the second biggest rice, coffee, pepper, seafood... exporter to the world. 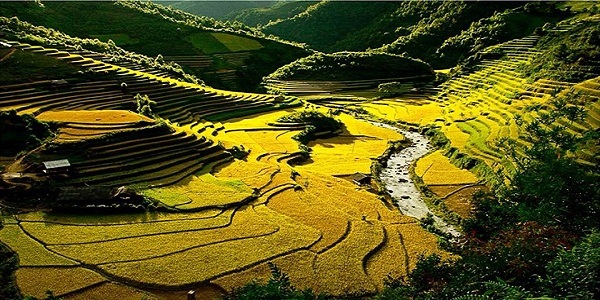 No other place in the world could compare to the spectarcular scenery of lush terraced rice field in Sapa. 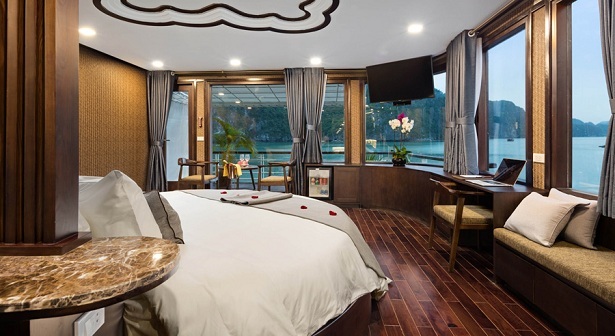 This Vietnam luxury tour includes charming Hanoi with amazing daily life activities in bustling Old Quarter, fascinating Halong bay - World Natural Heritage Site. 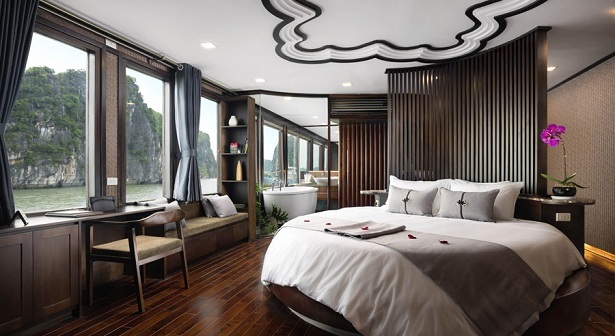 Vietnam luxury tours from Hanoi to Halong bay with overnight onboard is like getting lost in "Paradise on Earth" with a mystical unfinished picture of 1969 unshaped limestone islands rising up one after one from emerald waters. Thank you so much for giving us an experience of a lifetime! We appreciated all of the knowledge you shared with us and the generosity you showed to our group. 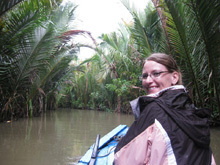 You truely made our Vietnam and Cambodia Tours Special! Thanks for such a beautiful Vietnam and Cambodia tour. 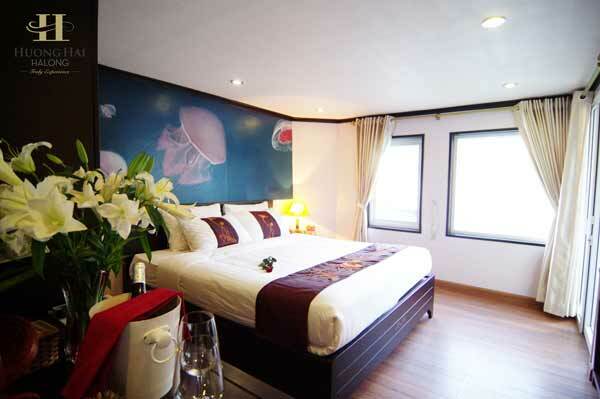 Victory Star cruise is one of the best for our Cambodia & Vietnam luxury tour package. On top of being a wonderful guide full of knowledge on every issue and subject. Thai is a great ambassador to your country! Please send this message to Thai: “Thanks to you, we now feel close to you, to your people, history and culture. We were very lucky to have you as our tour guide and friend. We wish you and your family a happy and healthy life. We do hope to meet you in the future. 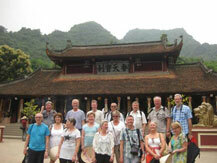 Will use Deluxe Vietnam Tour Company again for Indochina tour package or Southeast Asia Tour.” said Mrs. Maureen. A group of 16 adults. Most first time in Viet Nam, enjoyed the best wonderful experience. Much thanks to a streamlined programme with great guidance and good coach with good driver. A wonderful country with varied impressions from the city, mountains and sea. 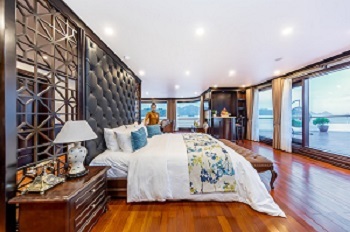 Top of all is our 3day trip in Ha Long bay - the highlight of all Vietnam luxury tours. Thai is a very knowledgeable tour guide handling all unexpected requests on the tour. Recommended!!! 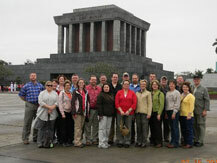 You are the best Vietnam tour company to travel with. We will be back to tour Indochina or Southeast Asia with you very soon. 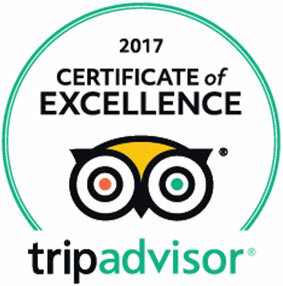 Which is better - Tripadvisor Reviews or contact real clients on Vietnam trips?